#1 Medical Cannabis Delivery Service in the NYC Metro area! Try our FREE delivery service today! 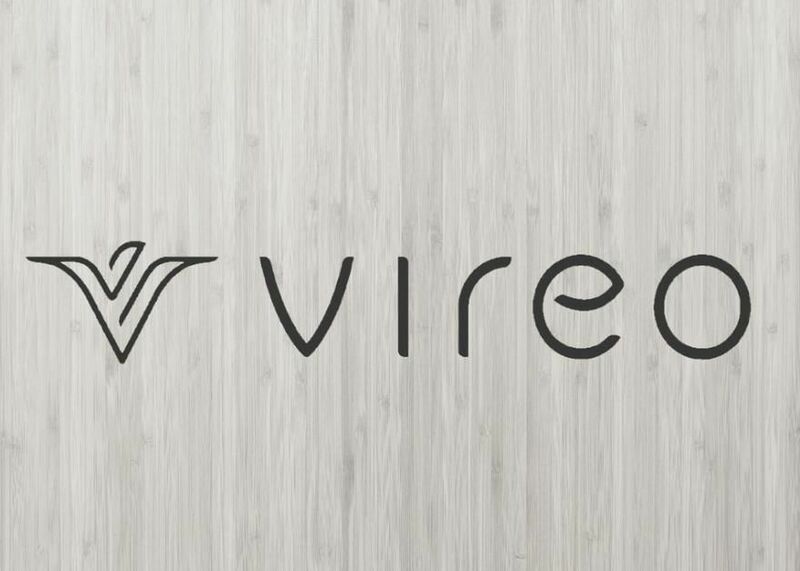 Check if we deliver to your area by visiting: https://vireohealth.com/ny/delivery Vireo Health is a physician-led company dedicated to providing patients with best-in-class cannabis products and patient care. We merge medical, scientific, and engineering expertise with our passion for cannabis. Vireo’s locations feature teams of patient care experts and licensed pharmacists who consult with patients to make sure they get the right dose for their needs. The Company’s founder, Kyle Kingsley, MD, is a board-certified emergency medicine physician, serial entrepreneur, and inventor. He was inspired to launch Vireo after encountering numerous patients who successfully used cannabis to effectively alleviate their pain and suffering. Initially a medical cannabis skeptic, Dr. Kingsley’s position on the issue evolved over time, as he delved into the science that was absent from his medical school training and became intrigued by the small, but building body of clinical evidence around the medical use of cannabis as well as the increasing number of real world patient stories he observed first-hand. The Vireo team is now focused on increasing awareness about the number of deaths caused each year from the use of highly addictive opioid pain medications such as oxycodone, morphine, hydromorphone and the illicit, related street drug heroin and conducting research on how medical cannabis could be used as a replacement to opioids.